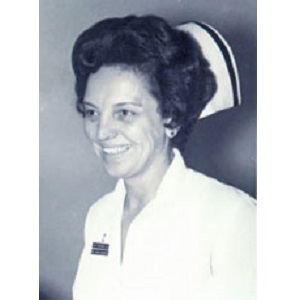 Anita M. Dorr, RN, FAEN (1915-1972), was the co-founder and first executive director of the National Emergency Department Nurses Association. Mrs. Dorr's contributions to the specialty of emergency nursing are wildly recognized, including her 1967 invention of the first emergency nursing crisis cart, now known as the "Crash Cart". 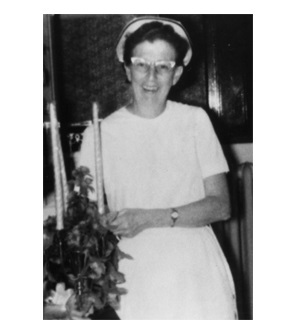 Elizabeth “Betty” B. Moore (1929-2014) began her nursing career at a hospital in Philadelphia and spent the majority of her career caring for patients in Vietnam and Panama, as well as other countries as a medical missionary. Betty was an exceptional emergency nurse, an early ENA member, an early advocate for continuing education and a mentor to many. In order to honor her commitment to nursing and continuing education, a permanent endowment has been created to fund annual scholarships for undergraduate nursing students. Gifts to the ENA Foundation help support the mission of providing educational scholarships and research grants in the discipline of emergency nursing. Gifts to the ENA Foundation since 1991 have provided over $2.5 million in support for emergency nurses in the form of scholarships, grants and leadership opportunities. 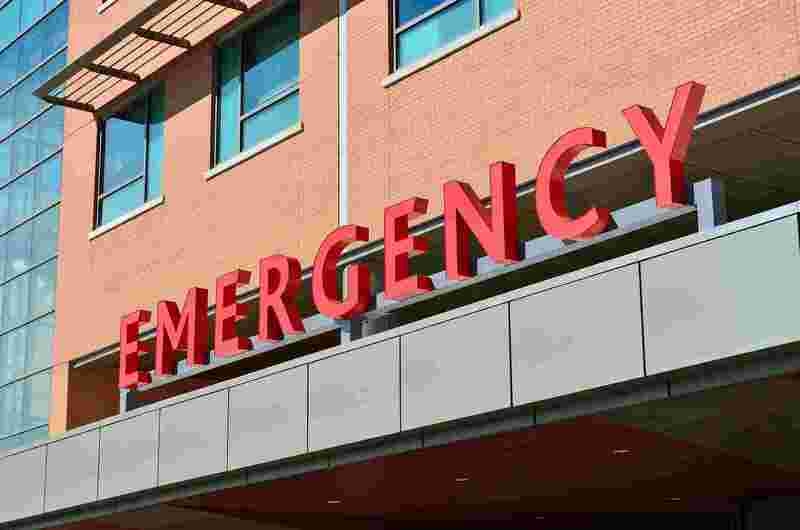 Gifts to the ENA Foundation Endowment Fund help support the mission of the Foundation by establishing permanent funds that will continue to provide educational scholarships and research grants for emergency nurses. Gifts to the ENA Foundation since 1991 have provided over $2.5 million in support for emergency nurses in the form of scholarships, grants and leadership opportunities. Gifts to the ENA Foundation Research Fund help continue the mission of the Foundation by supporting research grants for emergency nurses. Gifts to the ENA Foundation Scholarship Fund help support the mission of the ENA Foundation by providing support for academic scholarships awarded to emergency nurses. Gifts to the ENA Foundation since 1991 have provided over $2.5 million in support for emergency nurses in the form of scholarships, grants and leadership opportunities. 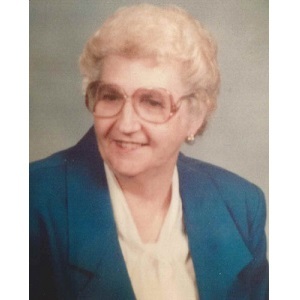 Jeanette Ash, RN (1918-2006), worked many years of her career in the area that evolved from the Accident Room to the Emergency Room and finally the Emergency Department. 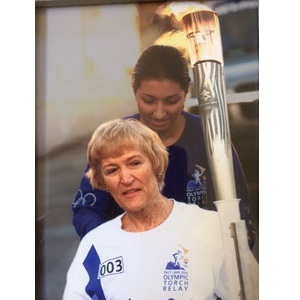 To honor not only her memory but her dedication to the emergency profession, an endowment fund has been set up in her name. Joan began her career as a floor nurse in a med/surg unit and quickly realized how important a graduate degree would be to her career. She went back to college on a part time basis while working full time. Upon receiving her masters she quickly moved to hospital administration and continued helping others on her many medical mission trips to Bolivia, by serving as the chief nurse for MO1-DMAT(Disaster Medical Assistance Team), and by teaching hundreds of emergency and trauma nursing courses at hospitals all over the state of Missouri. 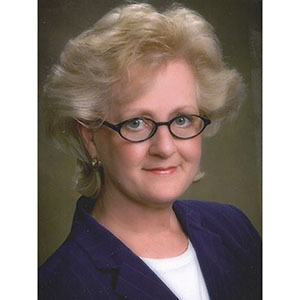 She was an inaugural Fellow in the Academy of Emergency Nursing and this endowment will provide scholarships for nurses seeking an advanced degree while creating a legacy that embodies her giving spirit and desire to help others. 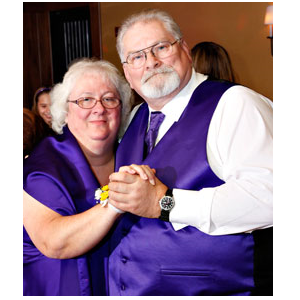 To honor Judy’s wish to continue to further emergency nursing education and to keep her legacy alive, the ENA Foundation created the Judith C. Kelleher Memorial Endowment. Starting in 2014, the ENA Foundation will begin giving the Judith C. Kelleher educational scholarship each year in perpetuity. 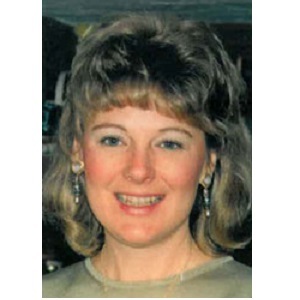 According to her loved ones and friends, Karen (1959-1997) was described as a tireless emergency nurse and exemplary educator. Arming herself with knowledge, she was always diligent in furthering her education. With this in mind, her nursing friends and family, wish to honor her memory and her life by creating the Karen O’Neil Memorial Endowment. September 11, 2001, is a day that New York and the world will never forget. The United Stated was attacked by terrorists. 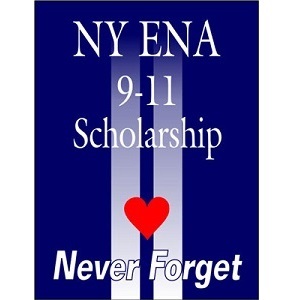 Creating caring colleagues from painful memories, the New York ENA State Council created the NYENA 9/11 scholarship with the ENA Foundation. In 2002, they established the New York ENA September 11th Endowment in perpetuity ensuring that we Never Forget.